The nature of this article is about receiving and applying advice given. Matt’s statement is not one uncommon to many independent musicians, but it essential to keeping your skills sharp and on par with the demand that comes with the touring life and overall quality of music you or I can create. Contrast Control is all about music and seeking out the best way to enjoy it. However, I am a musician first and a writer second. So advice on how to improve my playing or singing is something I always seek out from those who are creating and playing music professionally. 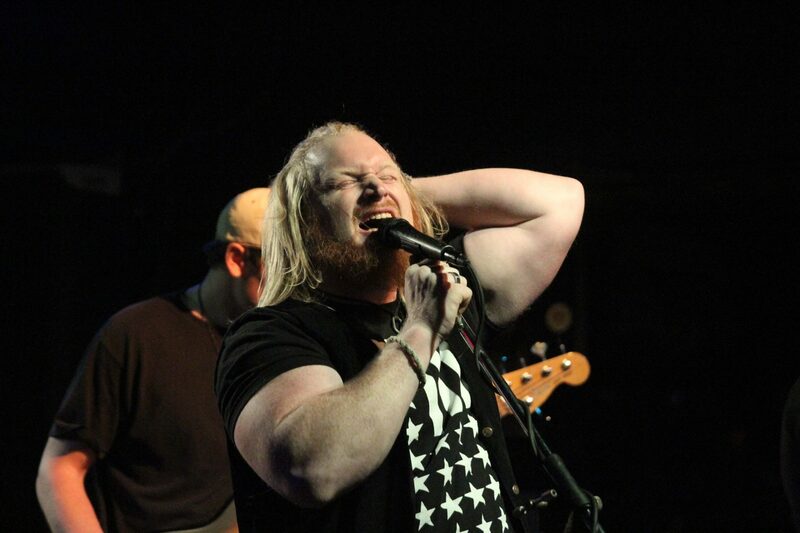 Matt James is the lead singer of Hard Rock band Blacktop Mojo who have been together a short while but are a band to keep an eye on as time moves forward. 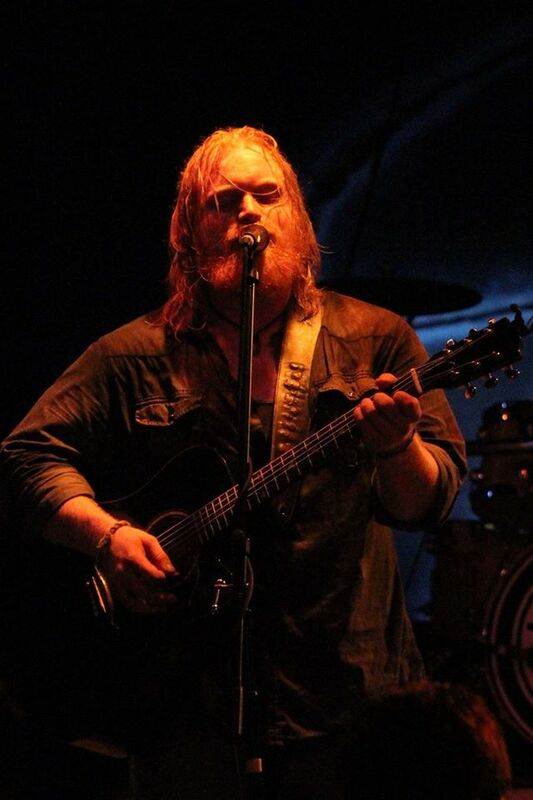 Recently, Matt answered a couple of questions to help bring this article to life so we can benefit from his experiences of being in a band as well as being a vocalist. YouTube is a great source for singing tips as well as information on how to play your instrument. A bulk of what I have learned from playing guitar has come from watching others play and seeking out a technique on YouTube. This can be a useful tool in helping you seek out your music identity. Like any scientist or lawyer, hitting the ground running without the right information can be disastrous. So ask questions, read articles like this, seek out videos that apply to your craft. Matt’s statement is regarding hard lessons learned. Setting expectations too high is very easy to do whether it is for a live show or a song idea being put into production. Accepting that we will make mistakes can actually help us to avoid them as a cautious and prepared mind can prevent a lot of trouble when it comes to creating music or playing a live show. This all leads to the statement that you need to be a master of the instrument you play. Take it seriously and put your heart into it. While it’s good to have your own sound, don’t be afraid to adapt and change what you know so you don’t dull your musical senses. True many bands have maintained a consistent sound and have made a success for themselves in the past, but in today’s singles driven market and image base via sites like YouTube or Vimeo have changed the landscape dramatically. You have to look and live the music that you play in order to be a believable musician. While that’s something complicated to grasp, you can turn this to your advantage and still be your own person. Often the best way to learn anything is to study it. If lessons aren’t for you don’t worry, just grab your favorite cd and listen to it and listen to it again. Repetition is the key to learning, through persistent listening and applying what’s been heard can go a long way. Truly a great way to end this article with Matt’s statement on finding others with the same level of commitment. 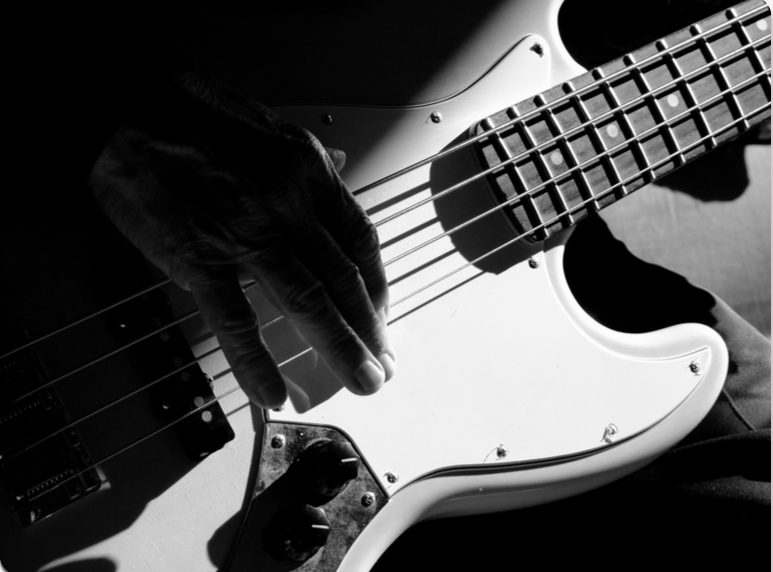 In this article we’ve talked about ways to hone our skills as musicians, but we have also found ways to adapt ourselves and find common ground with others. The most important key to being a musician is your willingness to accept your limits and push past them. Forge meaningful relationships. Don’t expect perfection, that is the downfall of anyone musician or not. Taking advice from others no matter the experience level can work to your benefit. I’d like to thank Matt for helping out and giving advice to me and you as we continue to experiment with music and understand our passion for it. So keep your heads up, listen to the music you most love and don’t be afraid to learn as much as you can. Blacktop Mojo, Contrast, Control, Education, James, Learned, Lessons, Matt, Music, West. Bookmark.